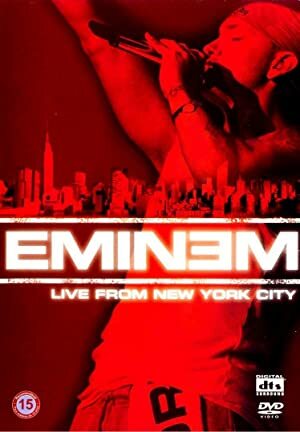 Obie Trice has about 7 movie credits. 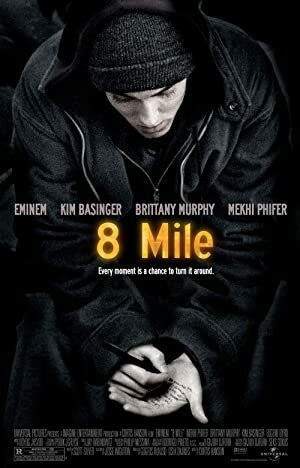 The first movie to feature him was 8 Mile, in which he played Second Parking Lot Rapper in 2002. 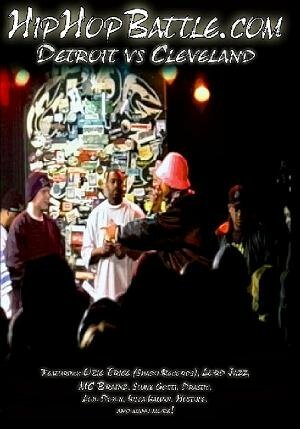 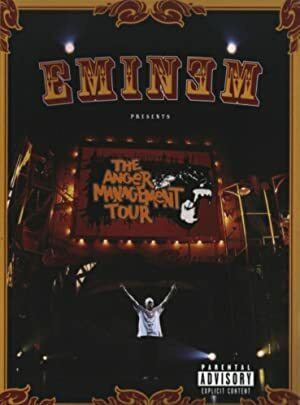 Obie Trice has acted in 6 other movies including a role in the 2004 movie HipHopBattle.com - Detroit vs. Cleveland and a role in the 2005 film Underground Show.